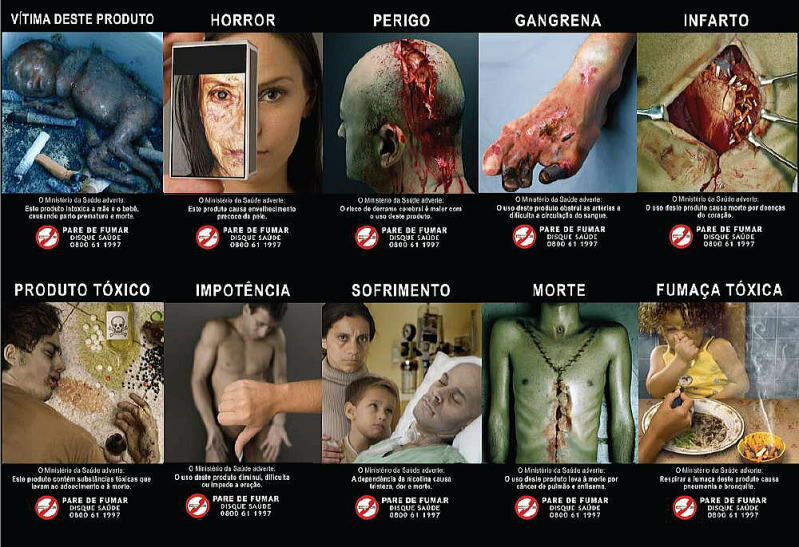 Brazil was the second country in the world to adopt mandatory warning images in cigarette packages. since 2001. In 2008, the government elected a third batch of images, aimed at younger smokers. COPYRIGHT(C)2006-2018 JUNHAKU MIYAMOTO,M.D. ALL RIGHTS RESERVED.